Born in 1976, Bruno Roels lives and works in Ghent (Belgium). He divides his time between writing and photographing. He considers the act of printing (turning a photograph into a tangible object) as important as the act of photographing itself. He photographs almost nonstop, documenting his entire life, building a sizable archive. In his dark room he uses that archive to explore the analogue photographic process. 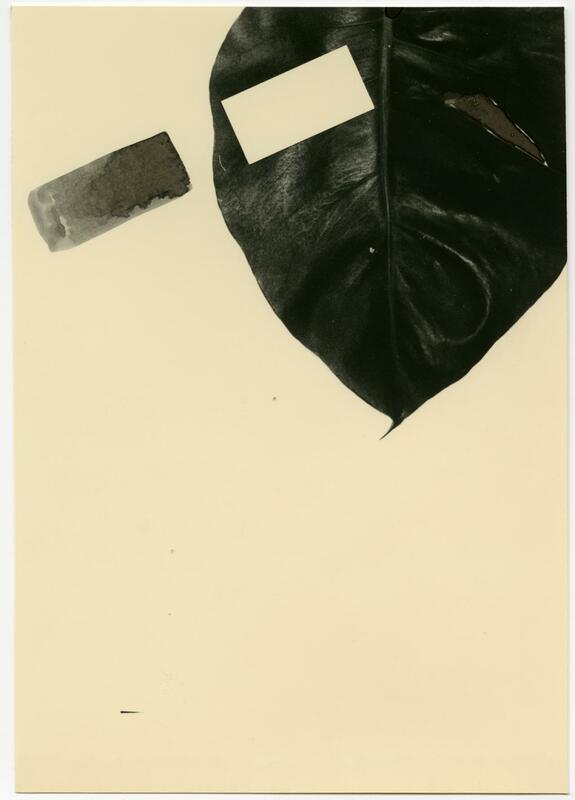 Rather than trying to make ‘the perfect gelatin silver print’ he assumes that all prints are perfect and gives all variations equal attention. He had a valid point; a lot of photography is defined by the camera used, the film (or technology) in that camera, and the paper the photographs are printed on. Bruno V. Roels was frustrated by this and started researching ways to get more out of the process. Not just to be ‘different’ but to get away from ‘the tyranny’ of normal photography. Roels found that the very act of developing and printing analogue photography offers endless ways to be free, artistically. 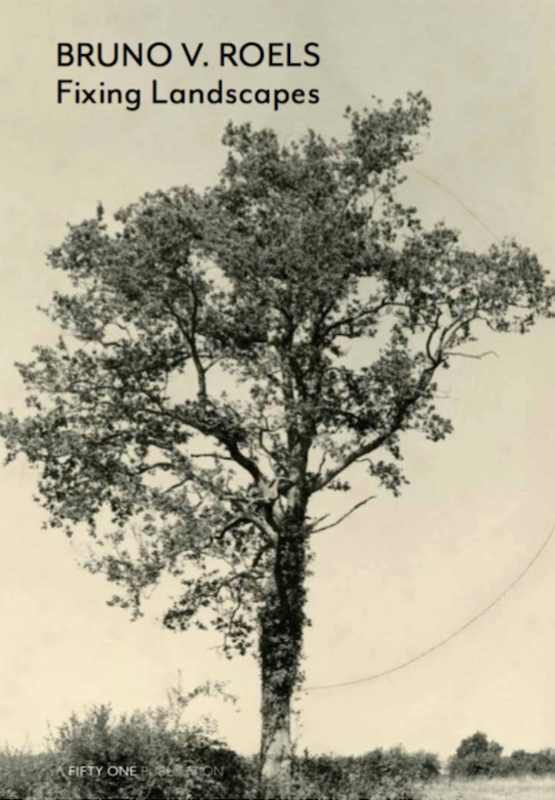 Instead of fussing over making the perfect gelatin silver print, for example, Roels realized that all printed versions of an image have value, and he decided to not show that one perfect print, but all of them, in one composition. Some of his compositions consist of hundreds variations of one single negative, all printed in the dark room. Photography is a mimetic art, it imitates life. But Roels pushes it further: when printing variants of one image; he creates a mimetic feedback loop. The prints are not just interpretations of a reality, but of themselves as well. 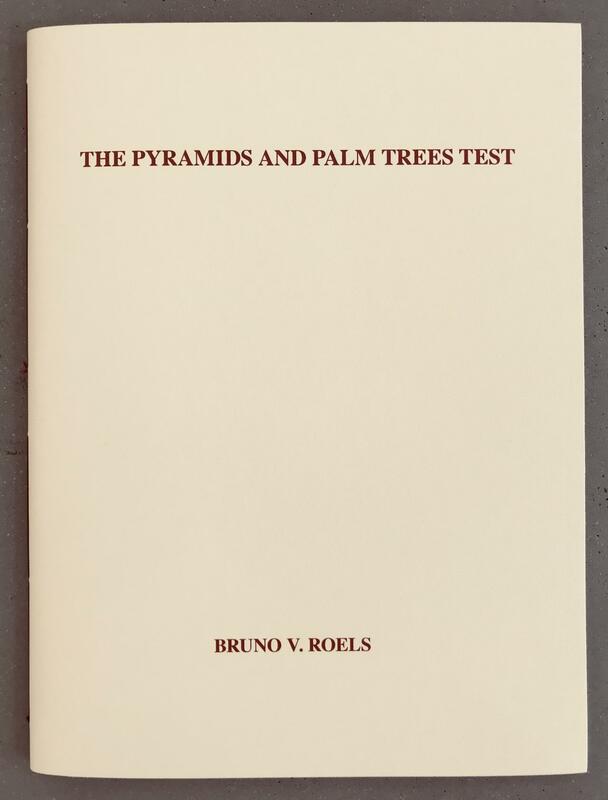 To make that very clear Roels often uses photographs of palm trees. He’s working on a growing series called ‘A Palm Tree Is A Palm Tree Is A Palm Tree’. He plans to take this research even further. 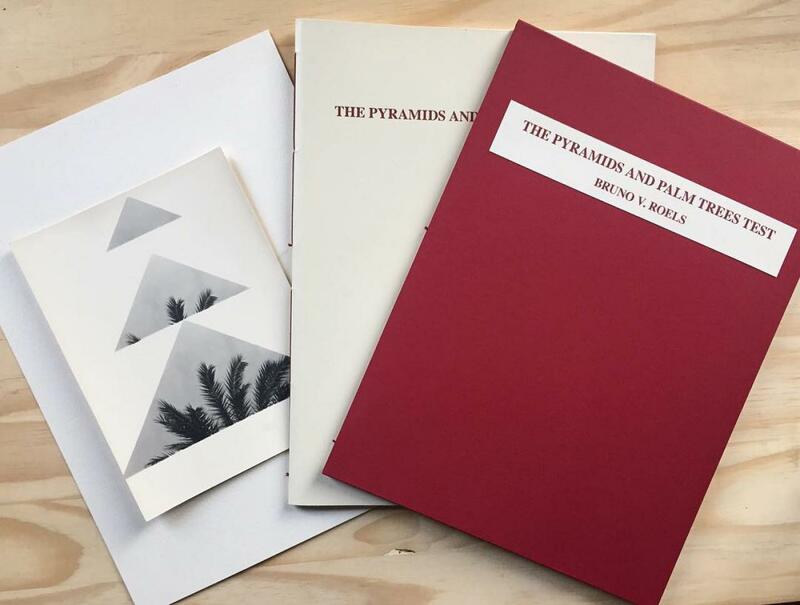 Because palm trees are so widely recognizable, he’s free to deconstruct his own notions of photography, while trying to get away from the “tyranny of camera viewfinders and rectangular boxes of enlarging papers”."